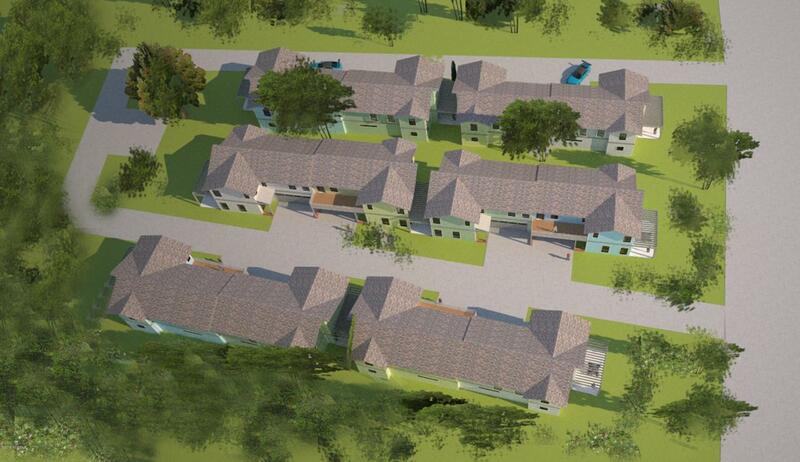 This property has been approved for a 12 unit townhouse community. It has been named Liberty Landing at Mid-Town. This community name was inspired by the Liberty Ship Company that built 126 ships during WWII just along the east bank of the Cape Fear River, slightly south of downtown, on the site of the present N.C. State Port. This property has shovel ready plans on land that is partially cleared. The adjoining property which is not part of this listing, offers a possibility of 4 additional units. This is rare opportunity to build a community within the City limits that qualifies for local 100% financing. Call Denise for more details. Listing provided courtesy of Denise L Dakoulis of Sky's The Limit Realty.